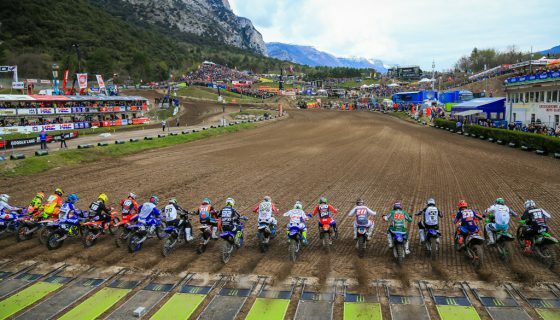 How to Watch: 2018 MXGP of France. 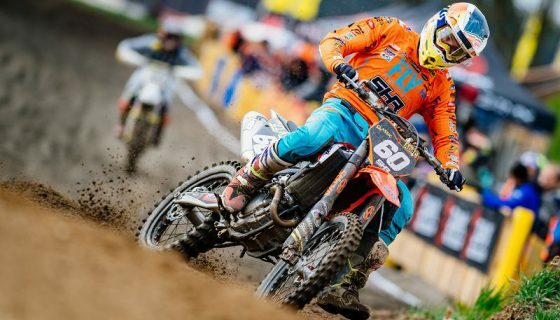 SAINT JEAN D’ANGELY (France), 08 June 2018 – MXGP has returned to mainland Europe this weekend, more specifically the motocross loving country of France for the 10th round of the 2018 season. 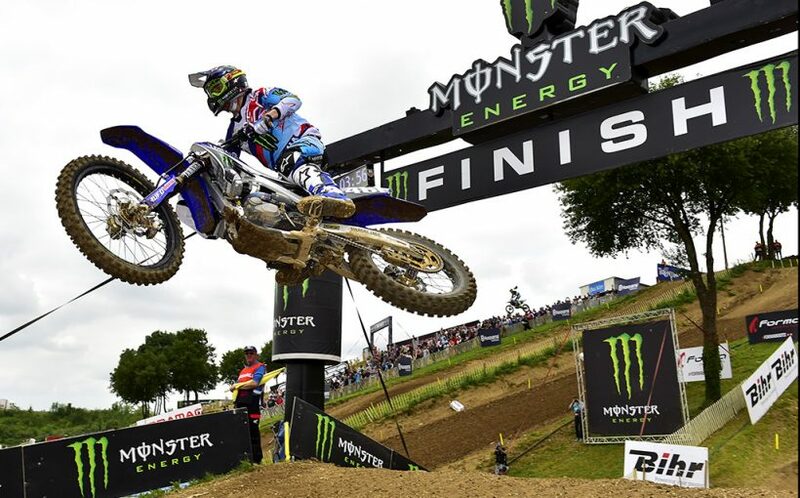 The 2018 MXGP of France revisits the Saint Jean d’Angely circuit. 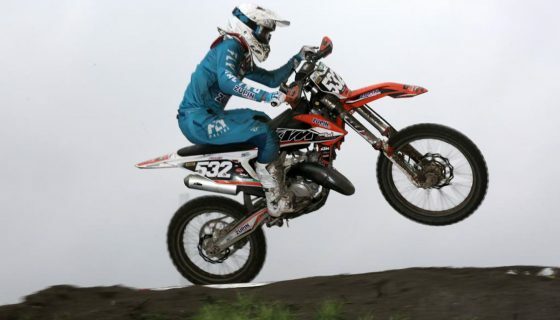 The picturesque yet challenging circuit is set to host the FIM Motocross World Championship’s best athletes this weekend. 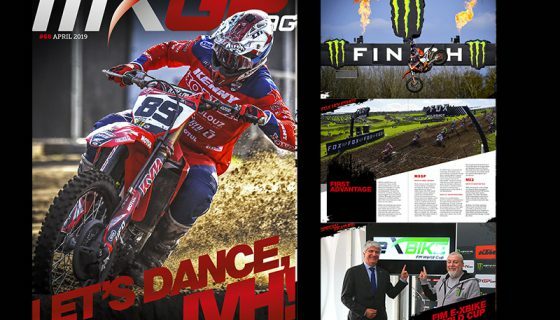 An epic title has been brewing all season and last week’s bar banging action leaves us yearning for more. 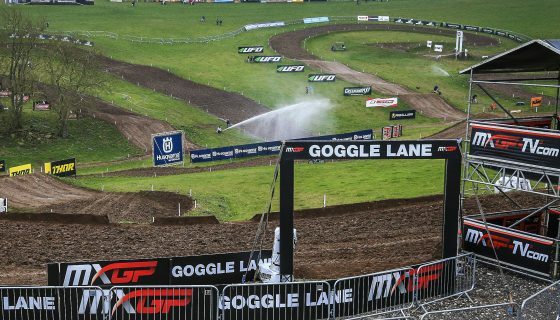 The MXGP of France will receive worldwide television coverage from its usual television partners with the addition of the National TV station France TV onsite to cover the racing. 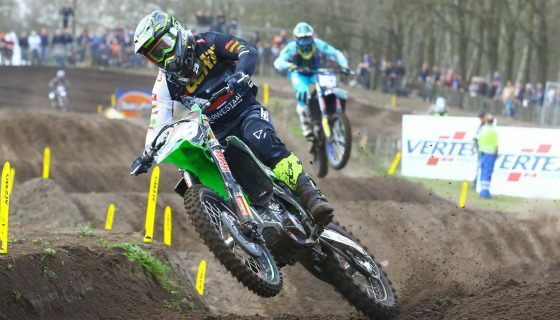 The entire event including Qualifying and the races of EMX250 and EMX125 Presented by FMF Racing will be LIVE worldwide from St. Jean d’Angely on www.MXGP-TV.com both Saturday and Sunday.